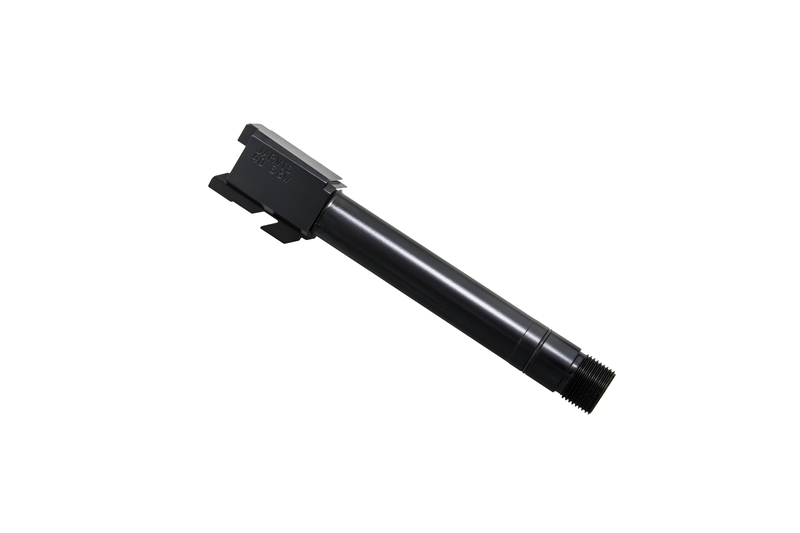 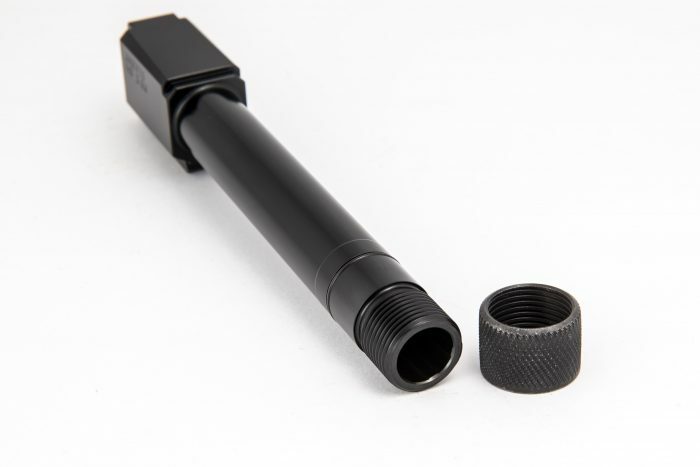 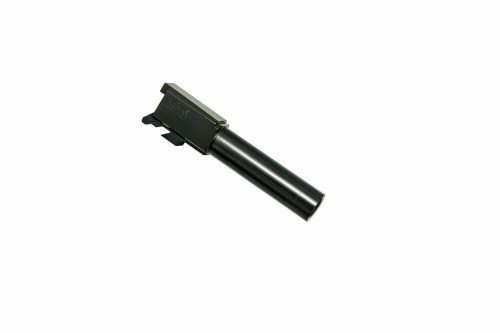 HK USP 40 THREADED BARRELS | Jarvis, Inc.
A Match Grade replacement pistol barrel for the HK USP 40 line of pistols. 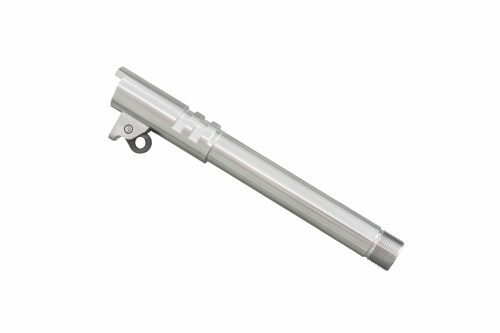 Made from gun barrel certified chrome moly steel for unmatched strength and longevity. 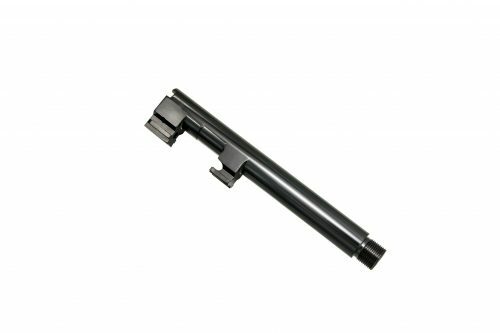 Conventionally rifled for lead and jacketed bullets, with a fully supported chamber. 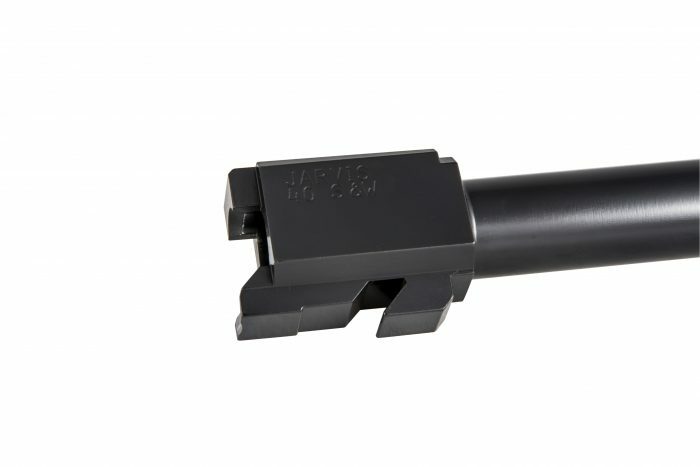 Available in a variety of thread patterns to match your specific need.